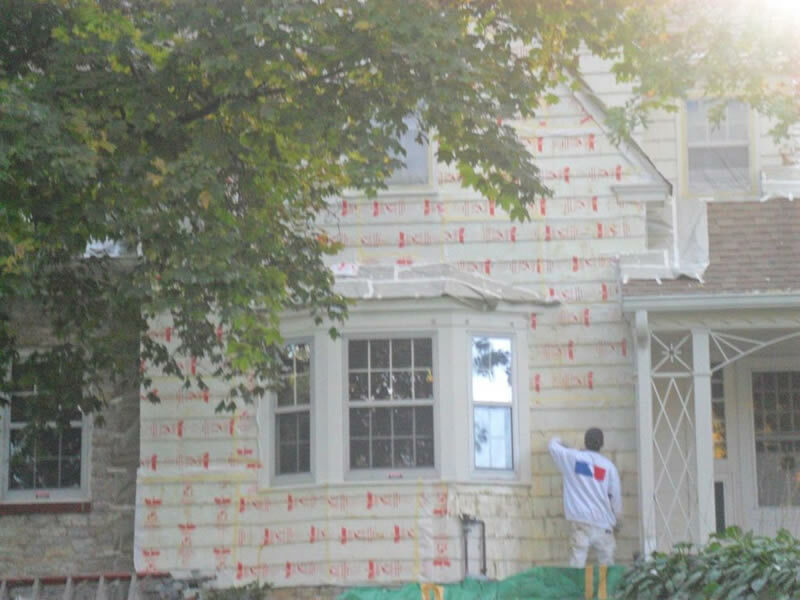 Outside of general paint removal projects, homeowners most often enlist removal services when lead is found. 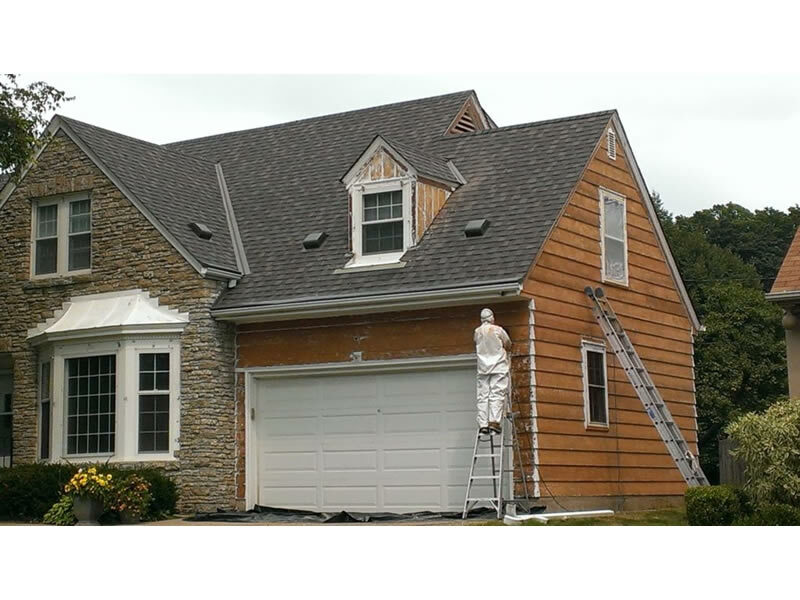 These projects require the job site to be staged safely for the homeowner, neighbors, and workers. 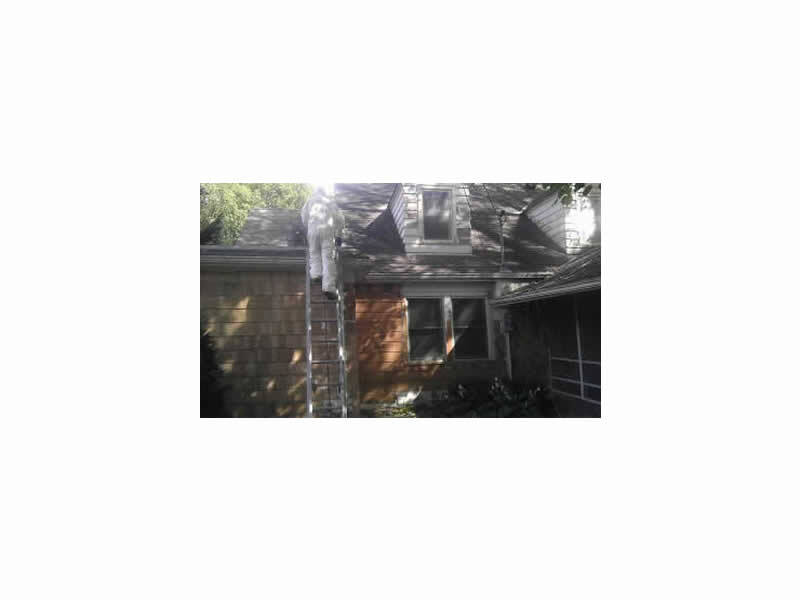 In the event that lead is found in an existing coating, Complete Custom Painting’s lead paint removal team in Minneapolis has the experience and certification to complete the job safely, while achieving a high level of quality. 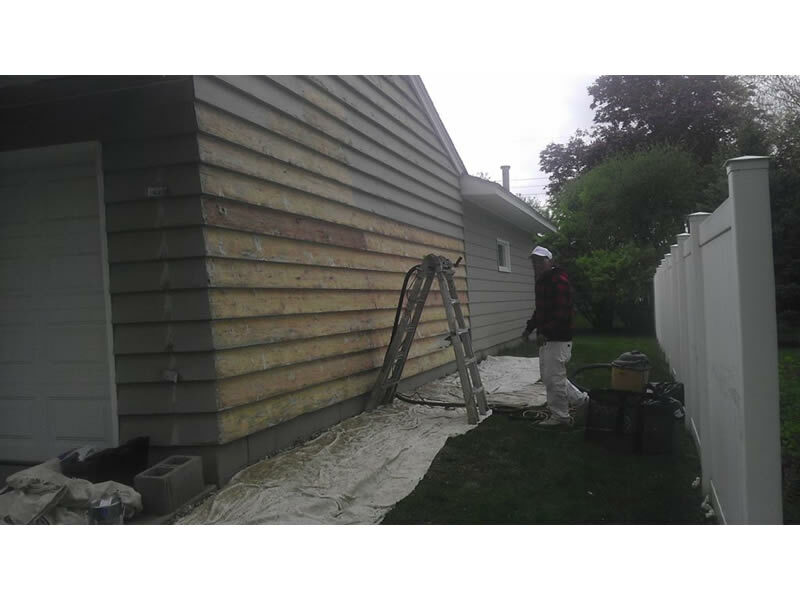 We have tools that allow us to maintain the integrity and historical significance of surfaces under the guidance of an experienced hand. 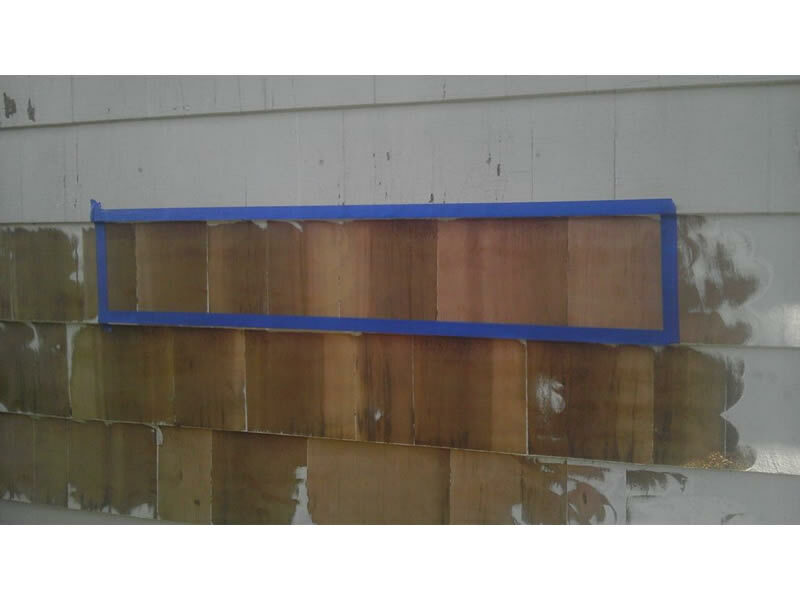 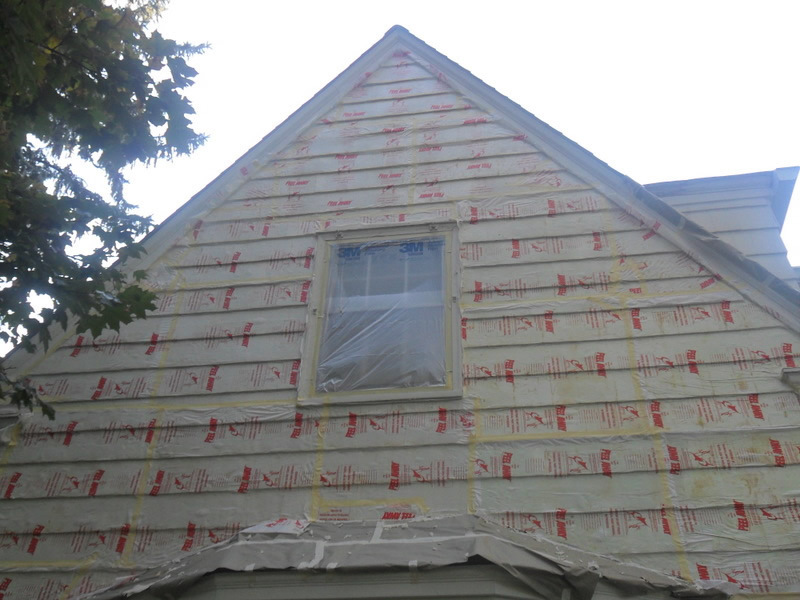 These situations include, but are not limited to, full paint removal on old growth siding, removal of multiple coatings of lead, use of lead-safe stripping systems, hot water washing and the correct coatings to properly protect surfaces for years to come. 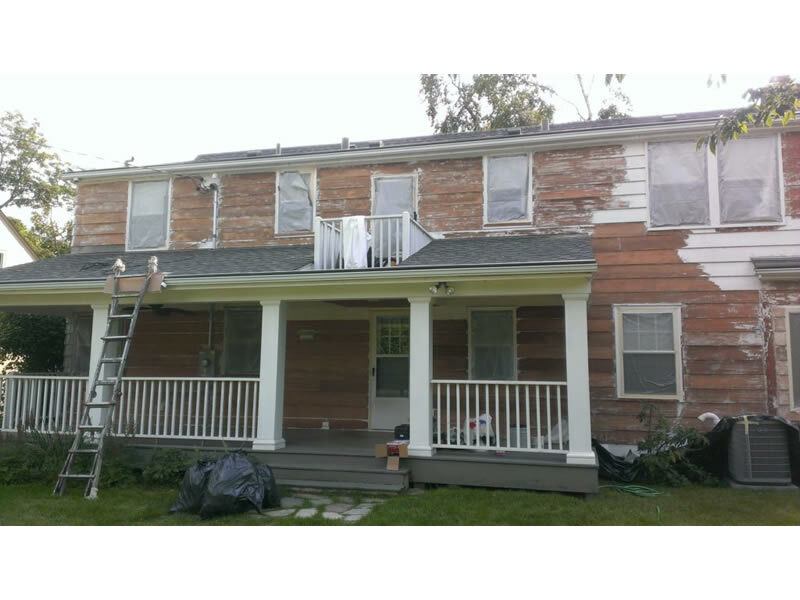 If you are interested in learning more about our paint removal services in Minnesota, give us a call today!